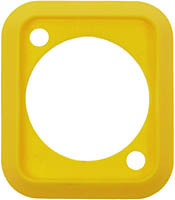 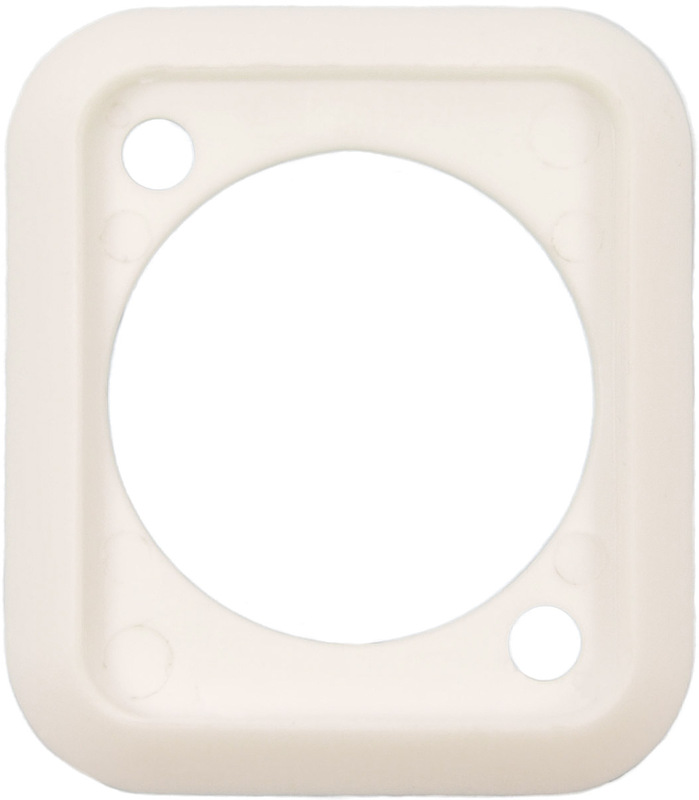 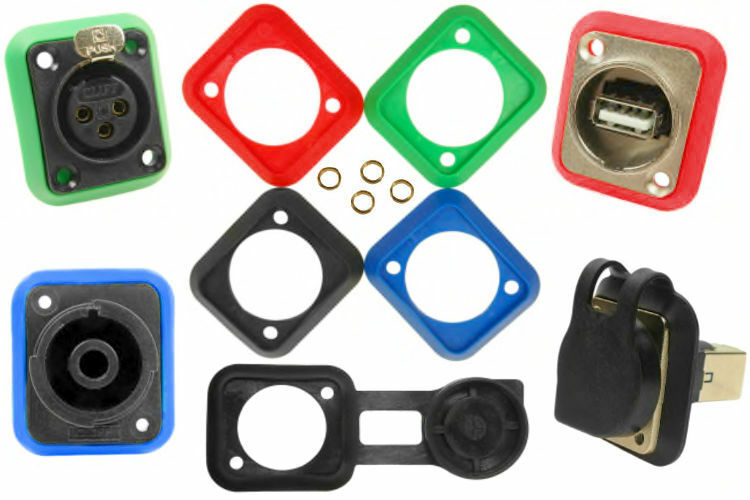 These rubber gaskets are used as dust seals and for colour color identification. They can be used with or without the supplied brass spacers. Using spacers can improve the sealing function. 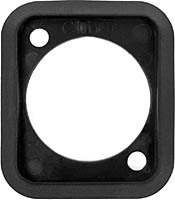 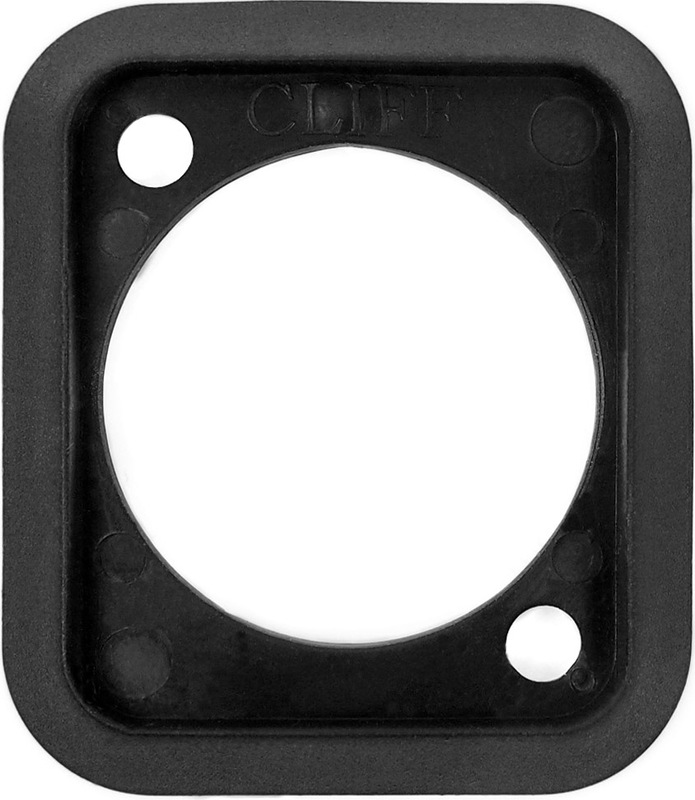 The gaskets fit various models of our XLR audio, feedthrough connectors and CliffCon® range. They are available in several standard colours colors and custom colours colors subject to minimum order quantities.